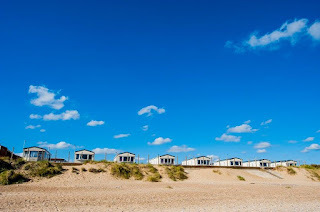 Eastern Beach Caravan Park is one of the finest independent parks in the entire East Anglian Region and has won countless awards in the past few years. 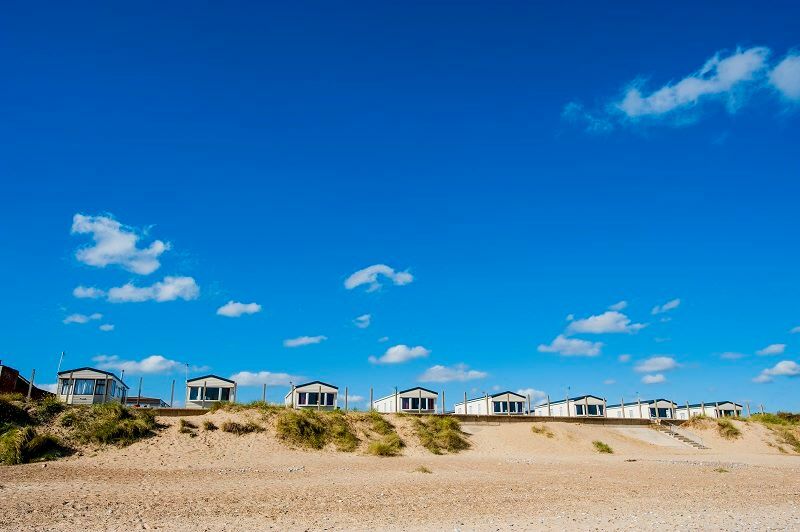 The caravan park is situated in Caister-on-Sea near Great Yarmouth and is an ideal base for exploring Norfolk. There are 33 static caravans available. They are all well-equipped and include a choice of 2 or 3 bedrooms. There are lots of activities to enjoy in the area including walking, swimming, golfing, horse riding and fishing. 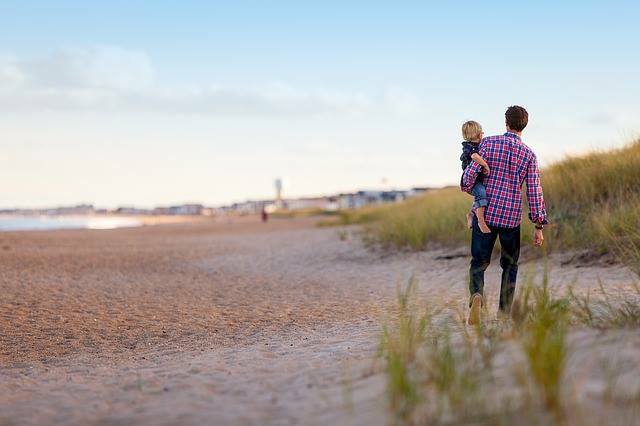 You can also visit plenty of attractions such as Caister Castle, Thrigby Hall, Caister Roman Fort and Great Yarmouth Sealife.